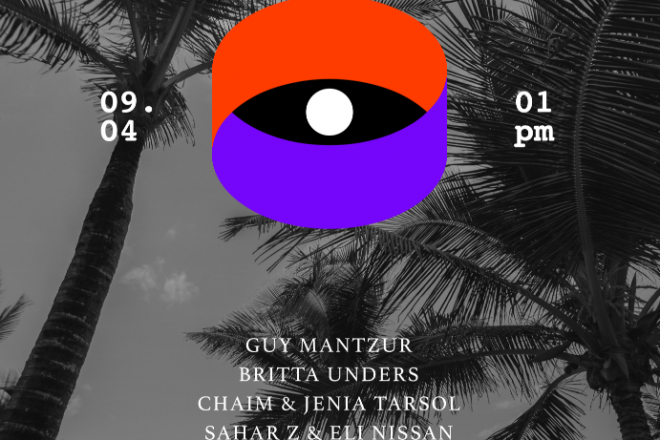 Years of experience and worldwide touring brought Guy Mantzur to the boiling point where he felt it was the right time to spread his vision and create his point of view for the ultimate party experience. Moments is the home for the music lovers community that loves to experience, create, dream and share their passion with others. With thoughtful location, Artists & Decoration scouting, Moments is planning to provide that perfect experience giving all participants a feeling of community that brings together those unforgettable magic moments. 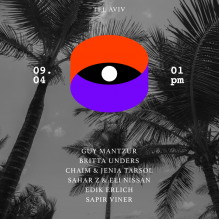 an open air day party – a musical picnic @ Shalvata TLV.